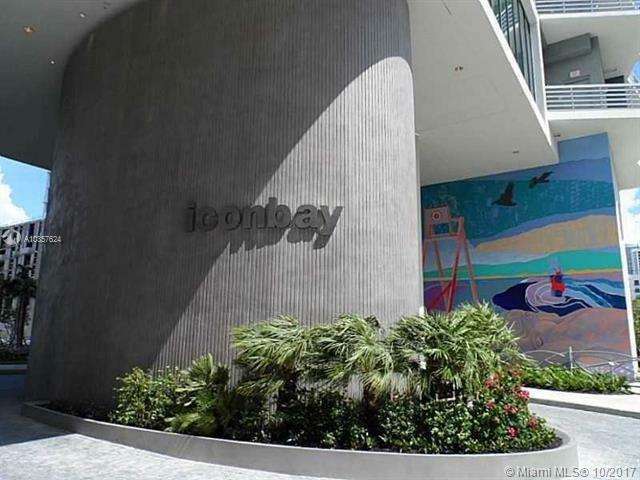 Icon Bay is set to make its mark, and a very high one at that, in the luxury condominium scene of Miami. 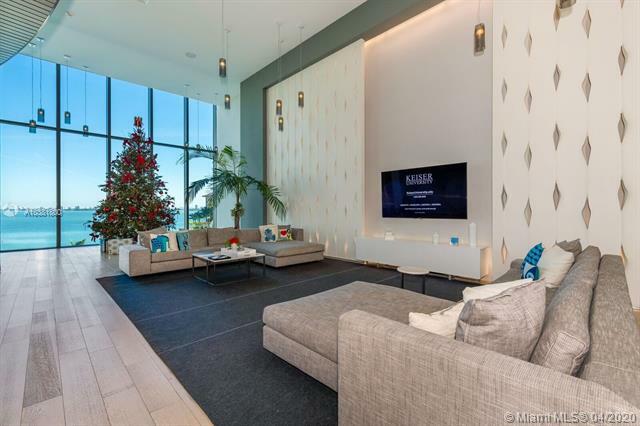 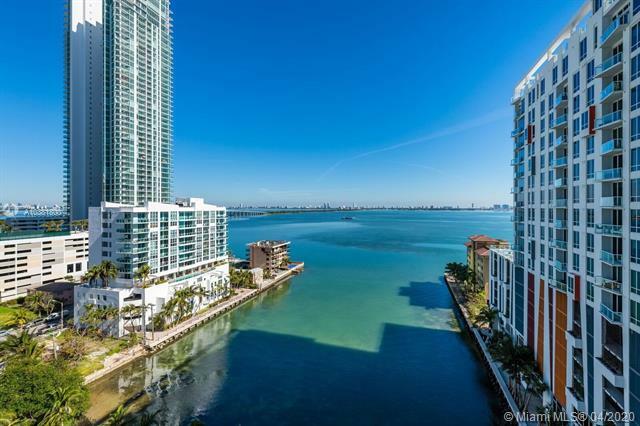 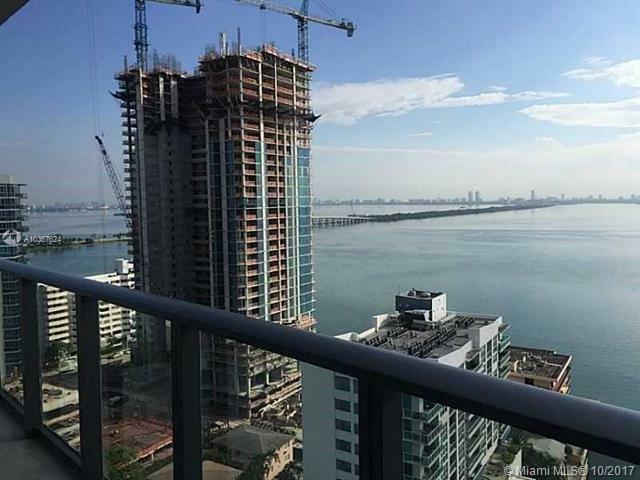 The Related Group, already a standout developer of such sought after properties as the Icon Brickell , Apogee and Millecento , has hired the distinguished design firm of Arquitectonica to create a signature structure on prime waterfront of Biscayne Bay. 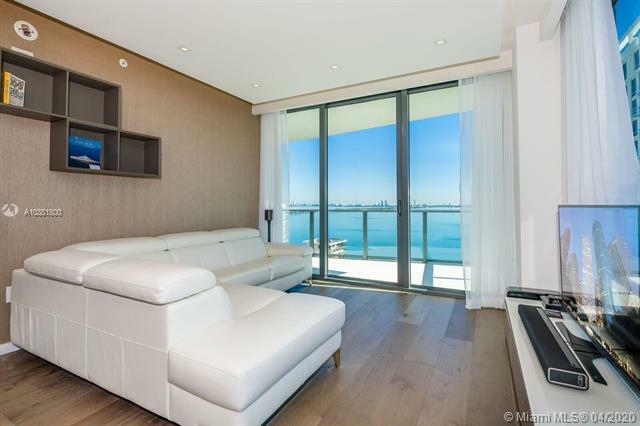 The 300 luxury residences at Icon Bay – only eight per floor – will be served by private elevators opening onto individual entry foyers. 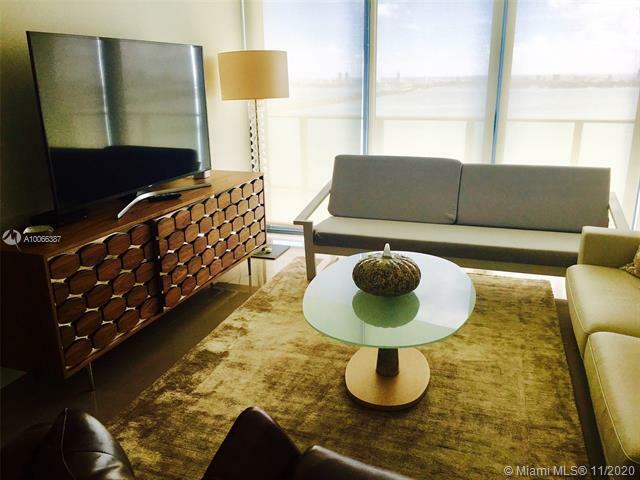 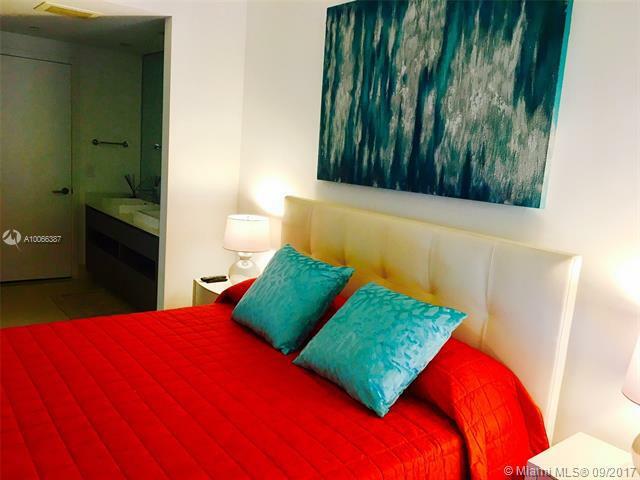 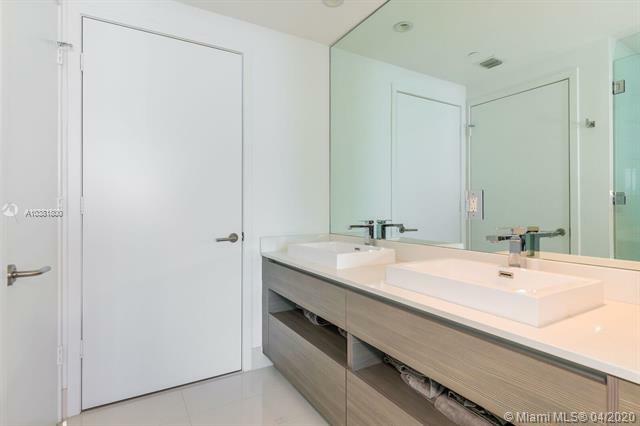 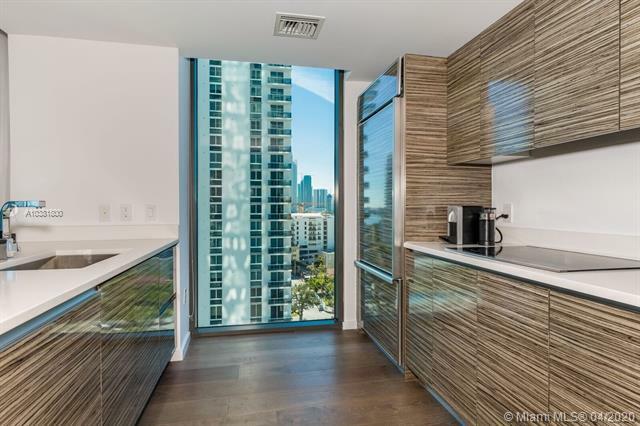 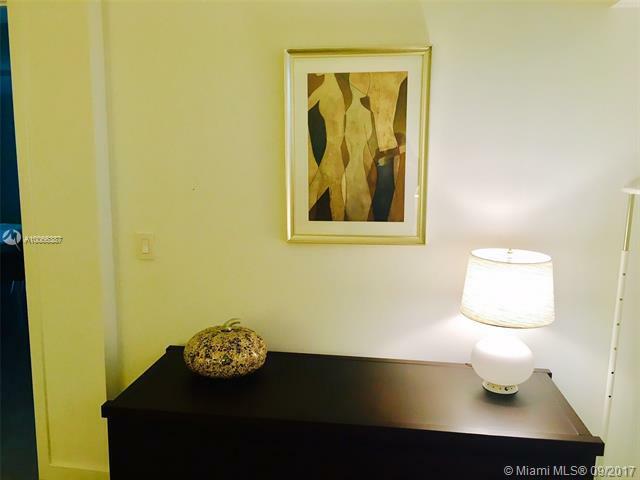 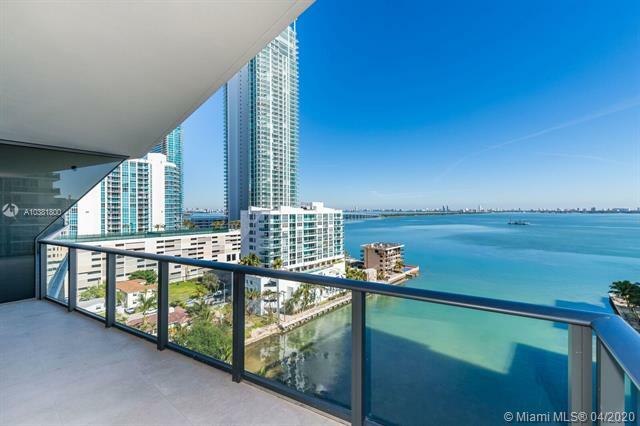 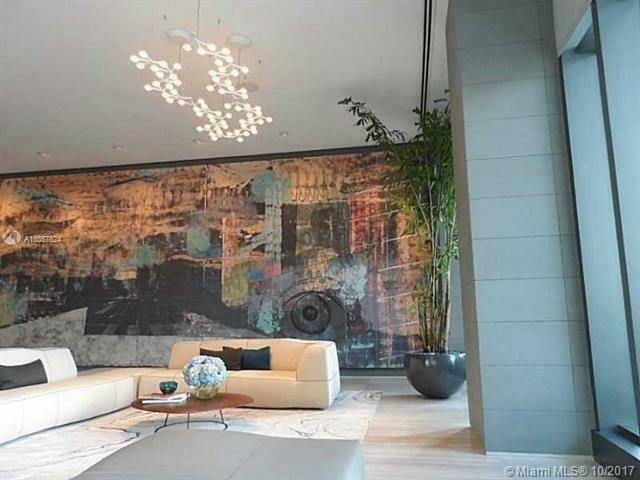 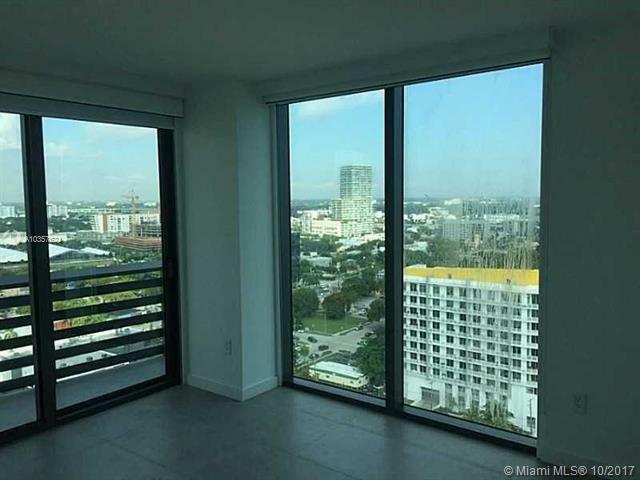 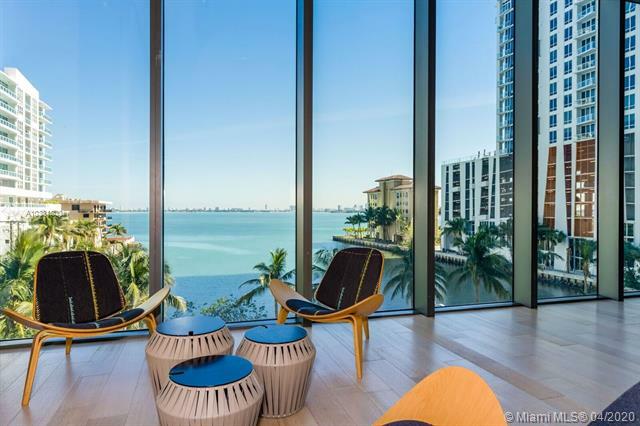 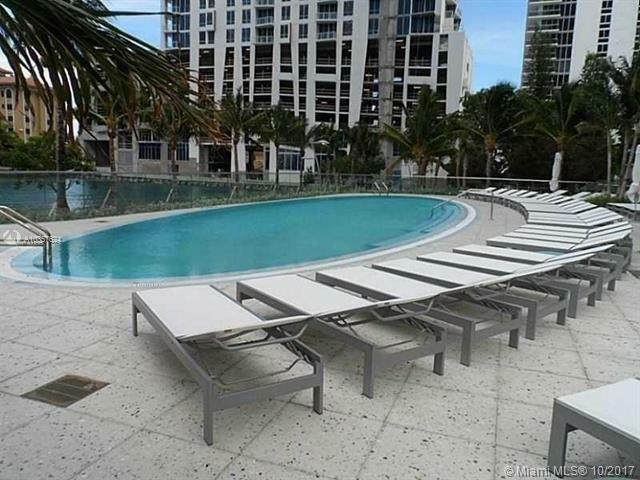 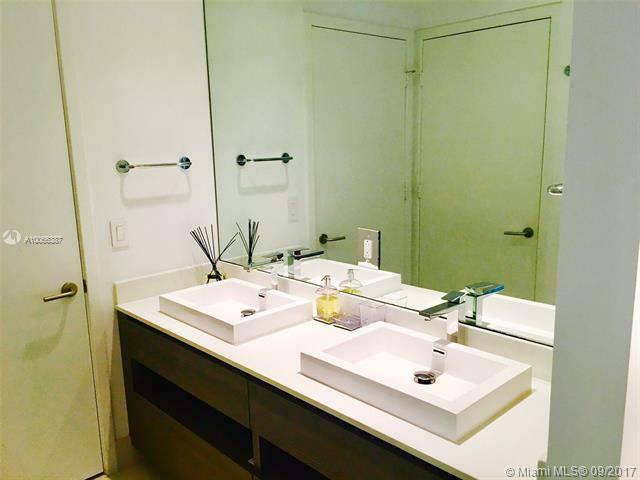 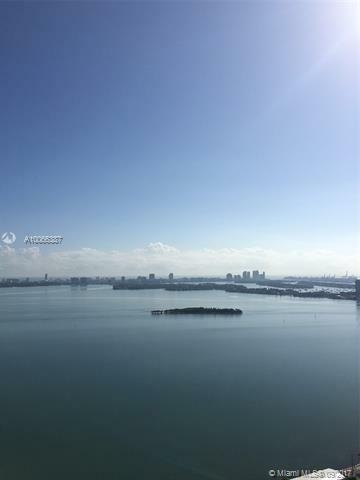 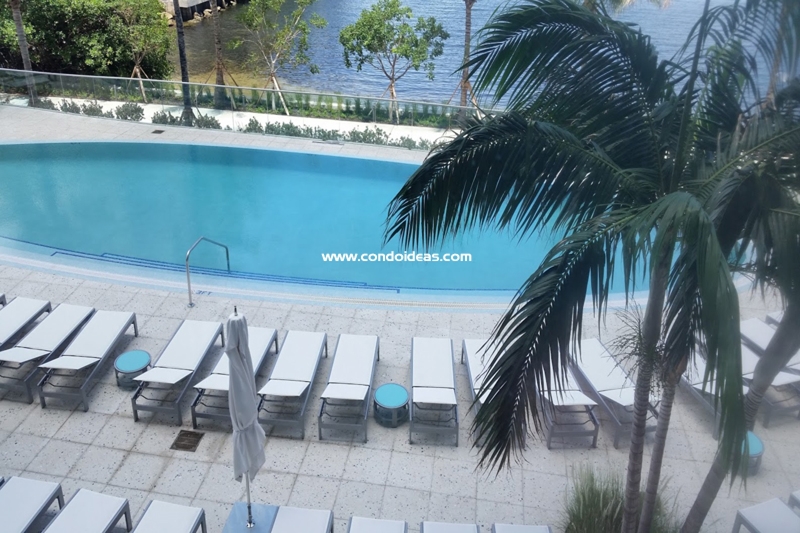 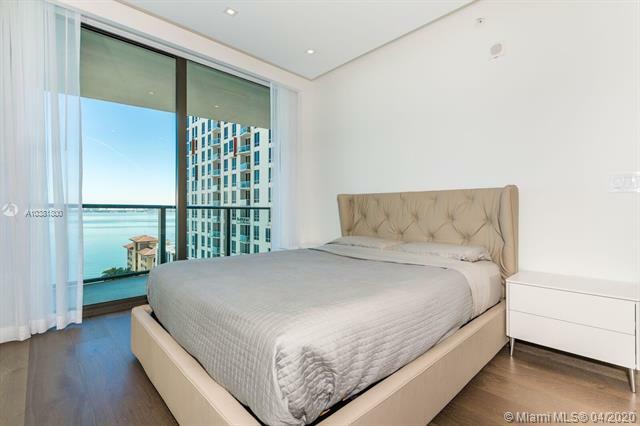 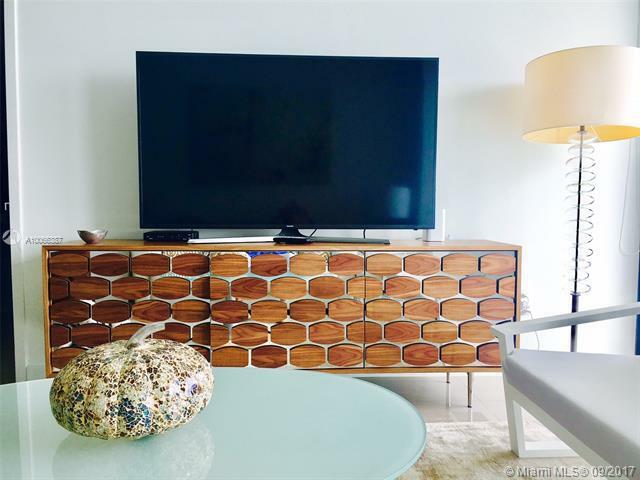 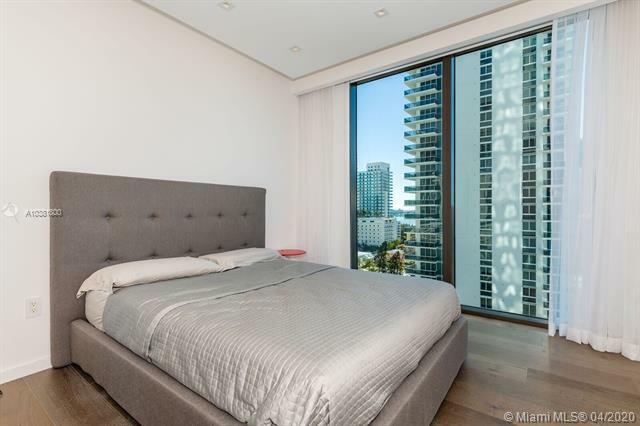 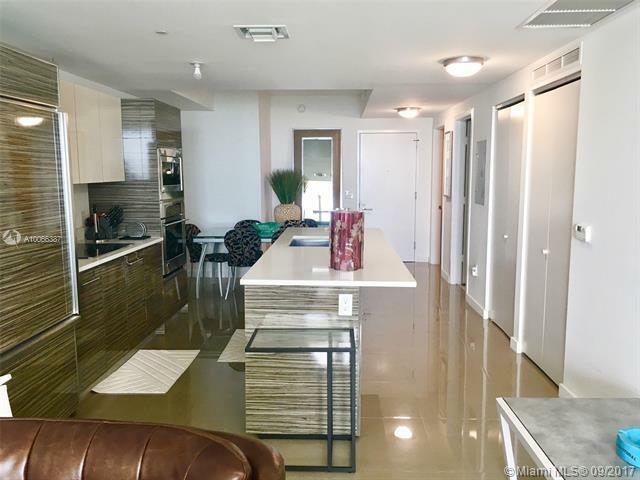 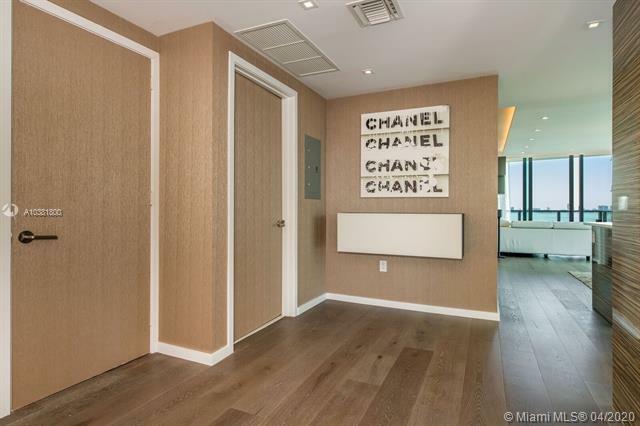 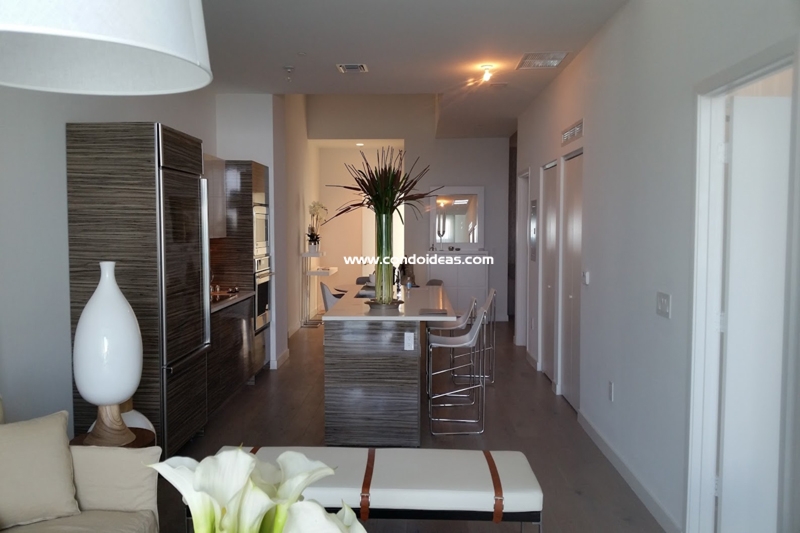 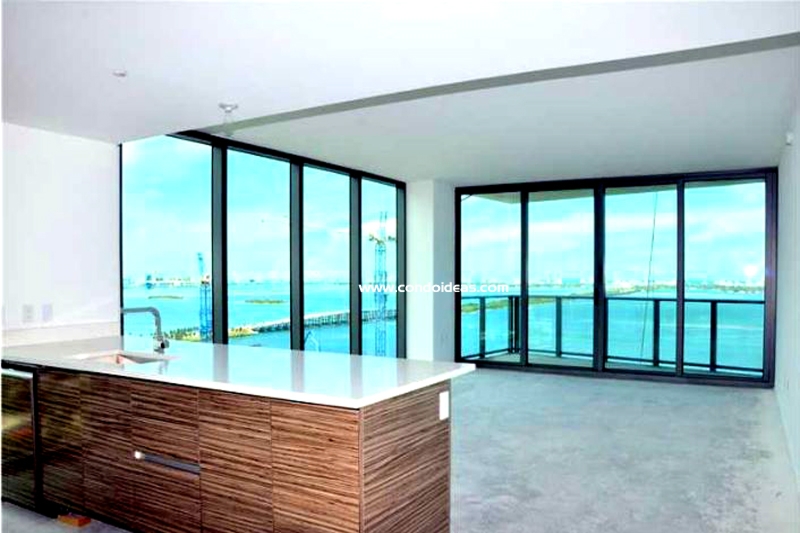 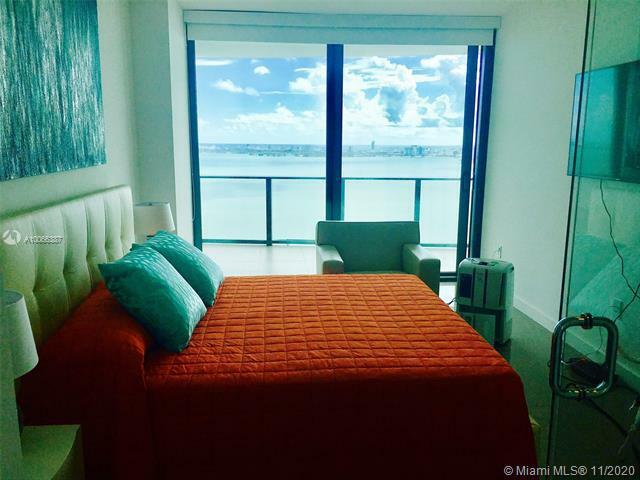 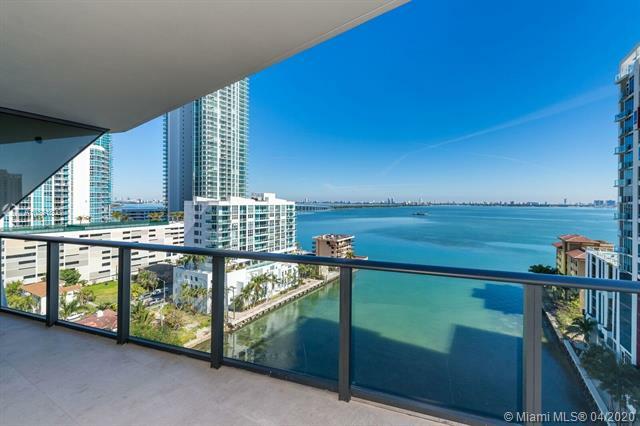 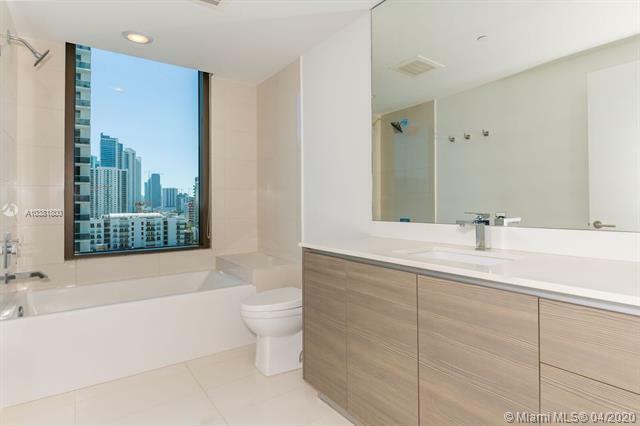 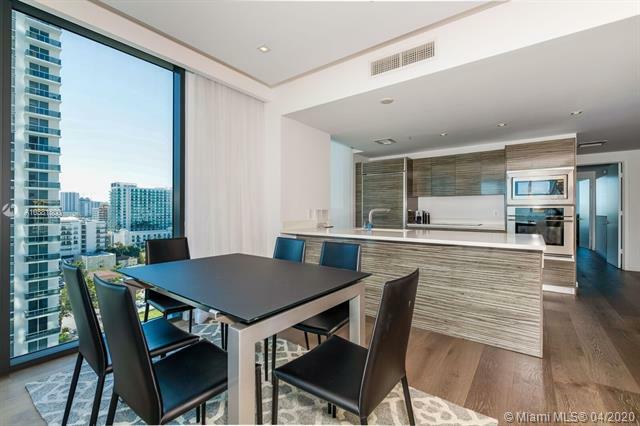 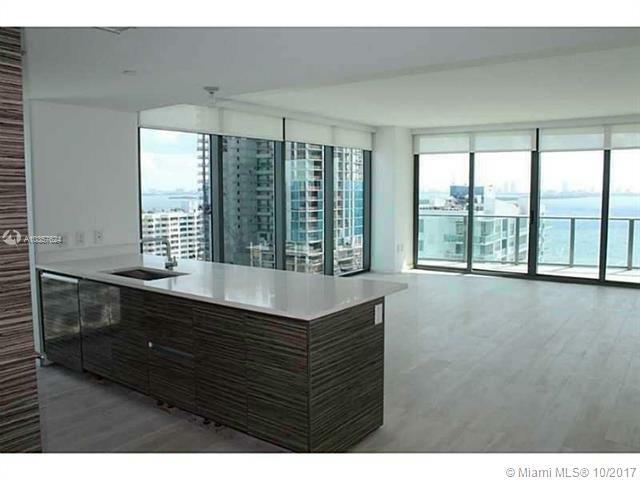 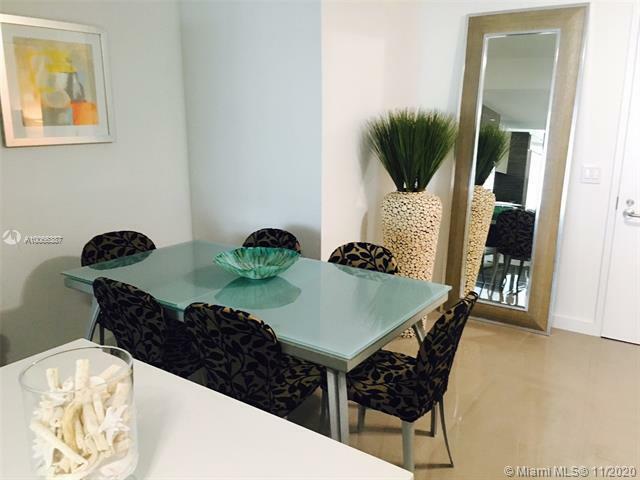 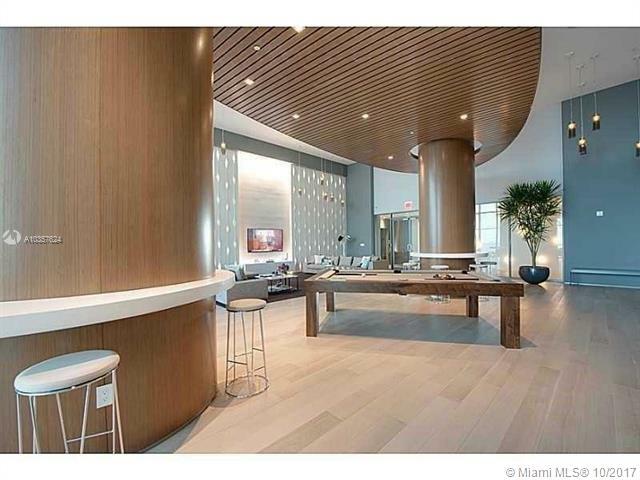 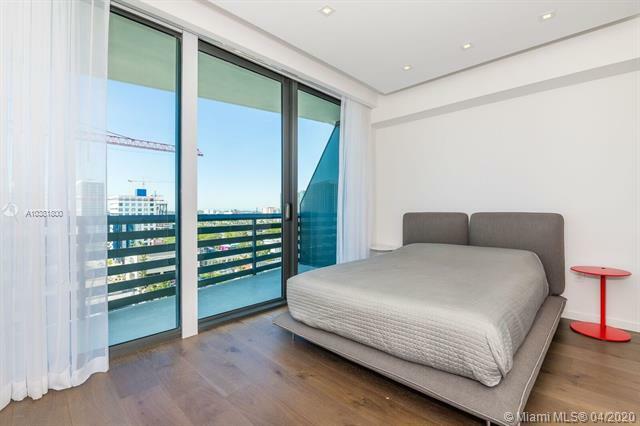 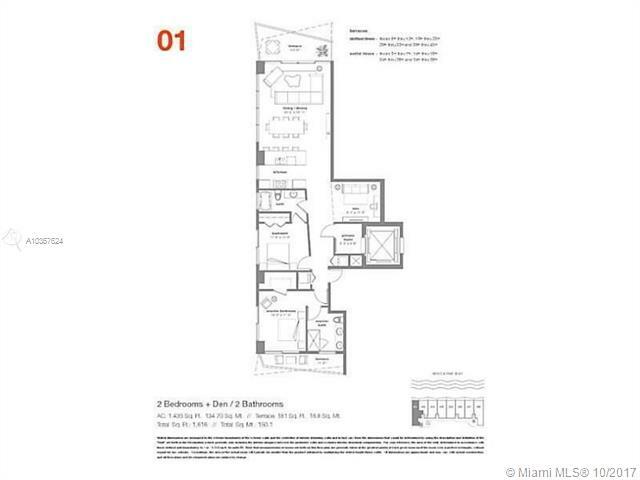 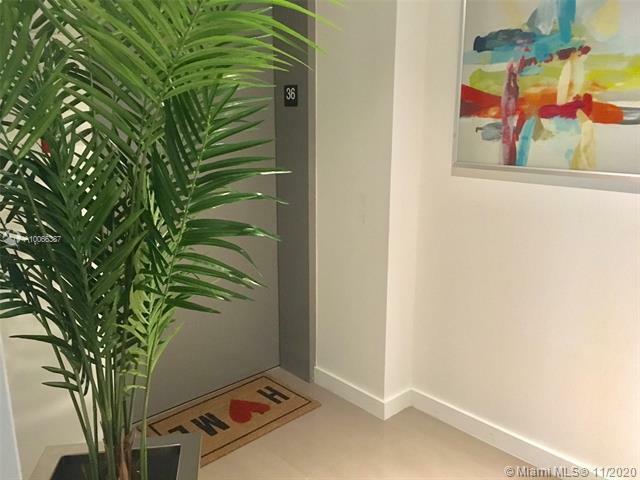 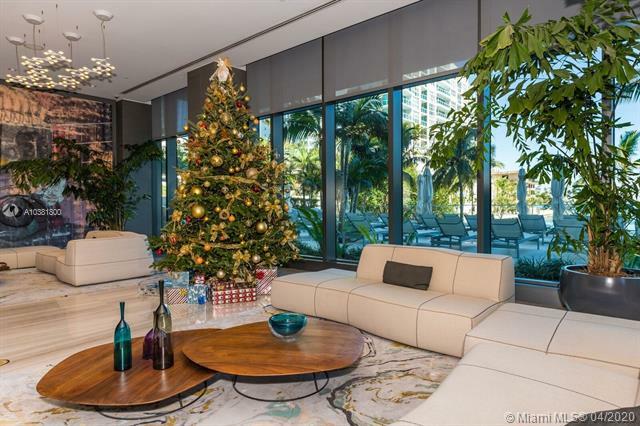 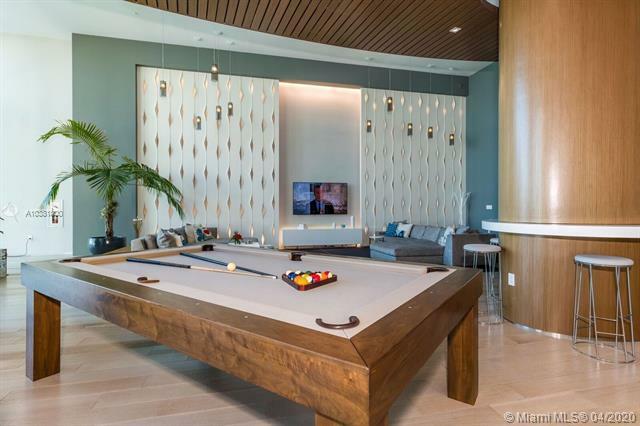 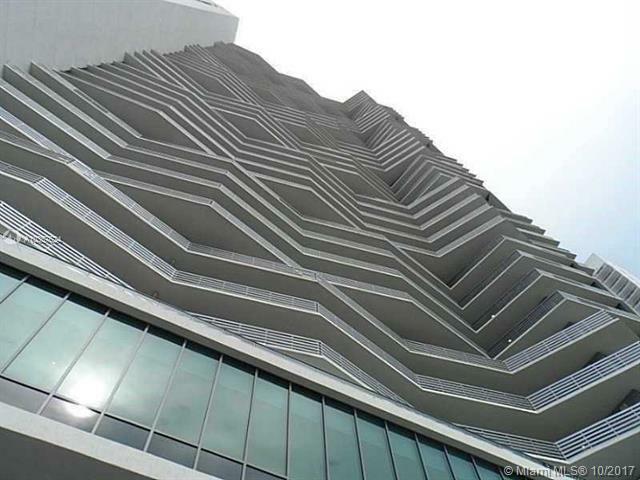 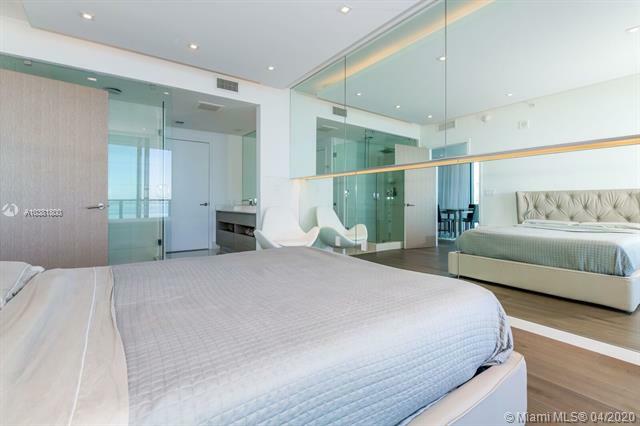 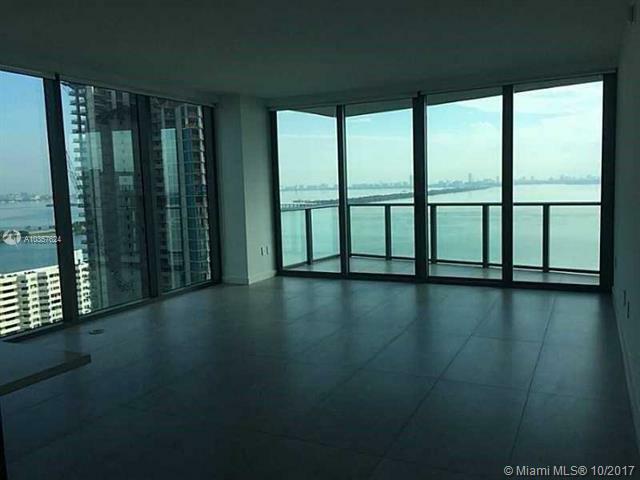 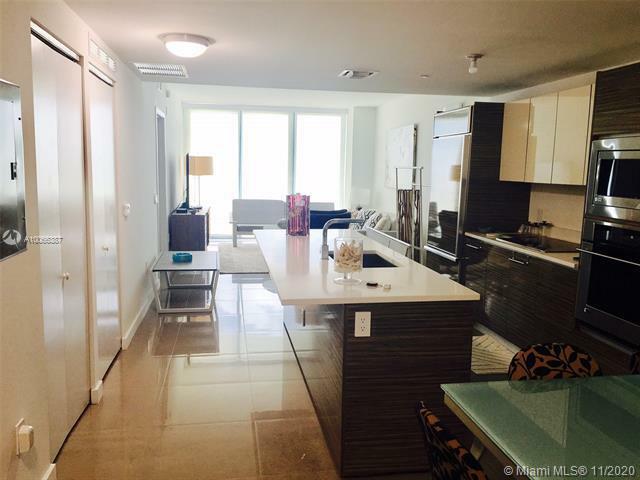 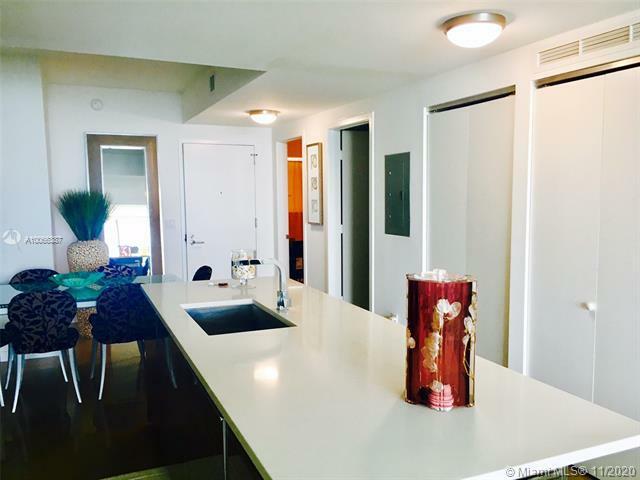 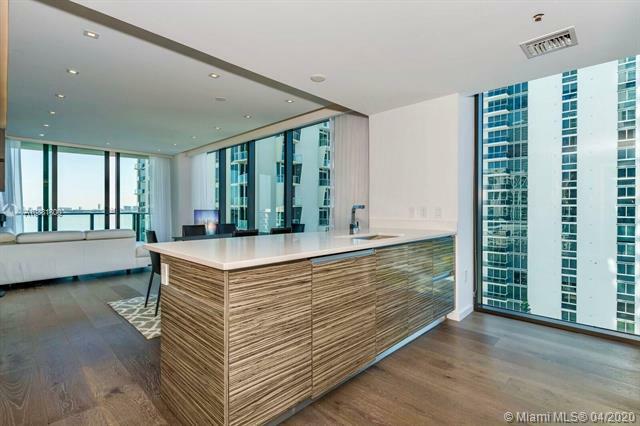 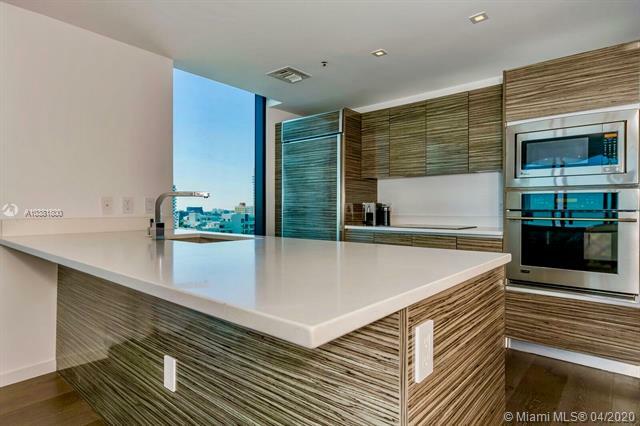 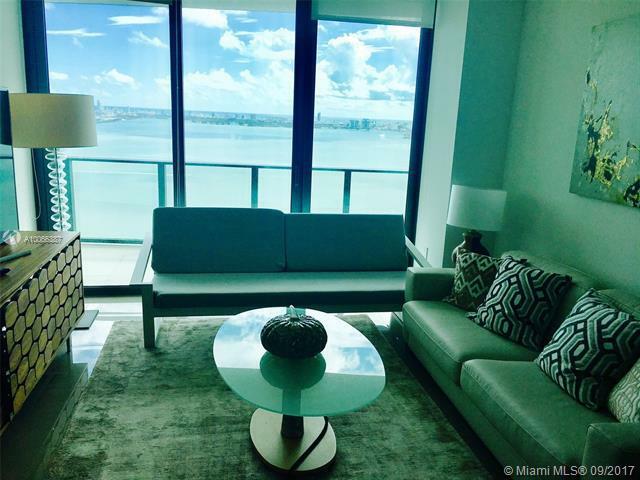 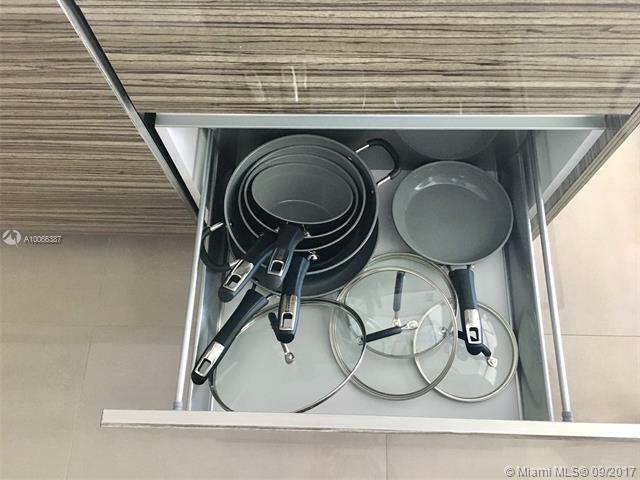 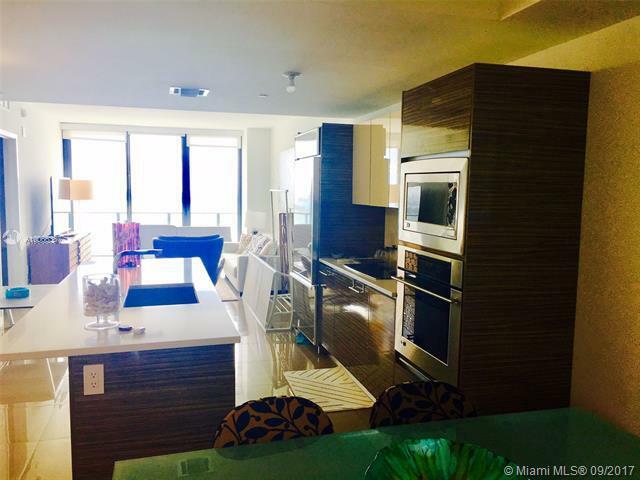 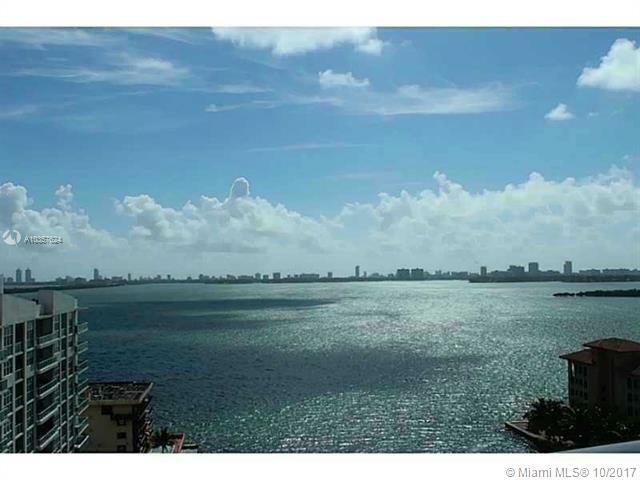 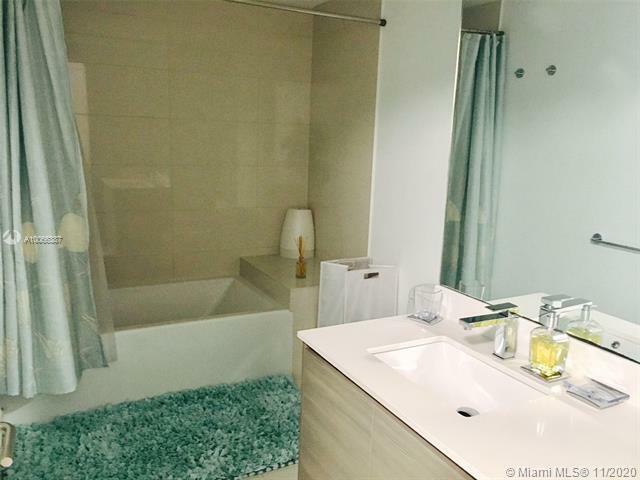 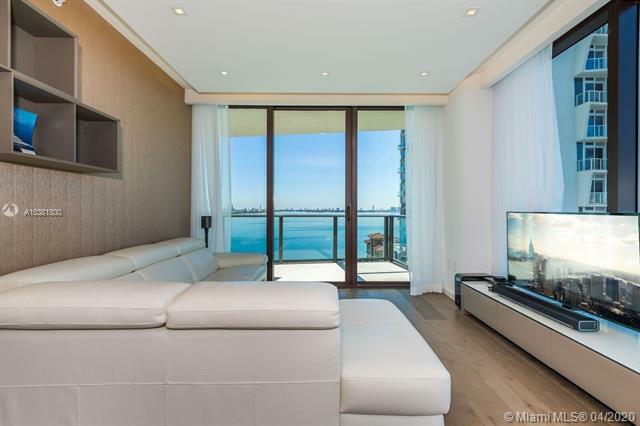 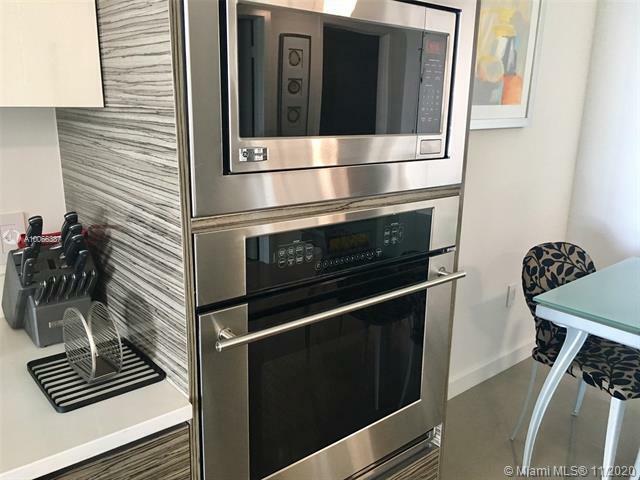 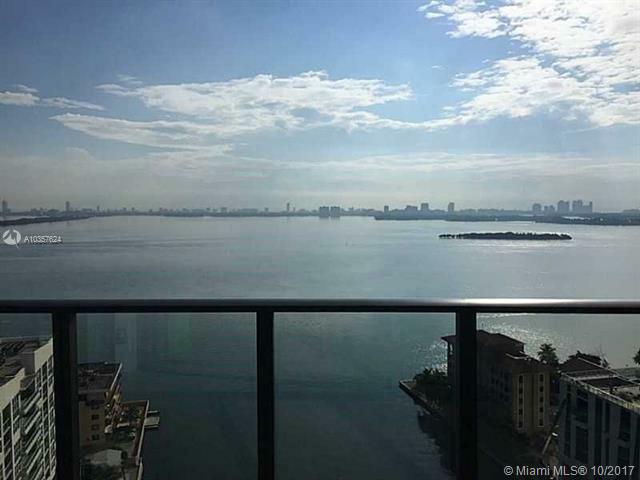 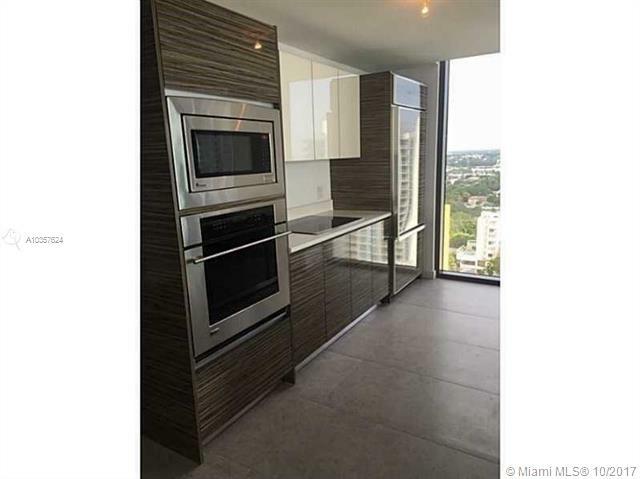 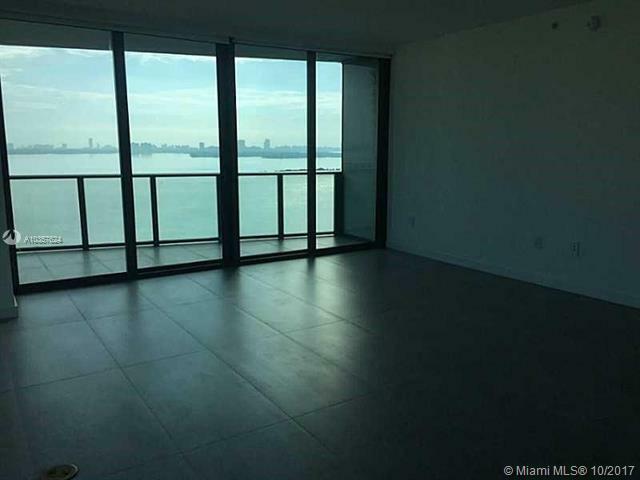 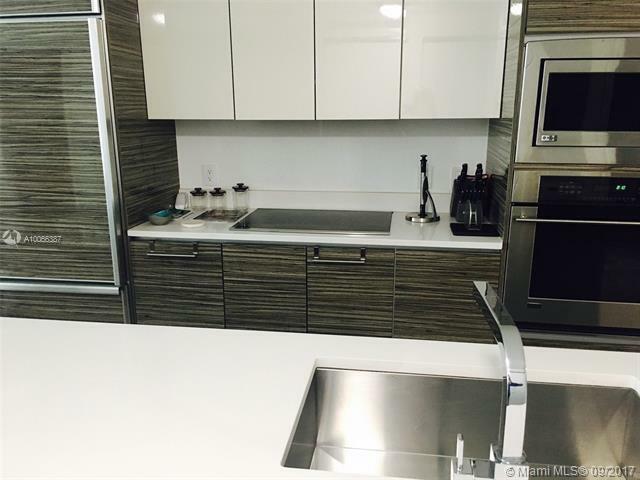 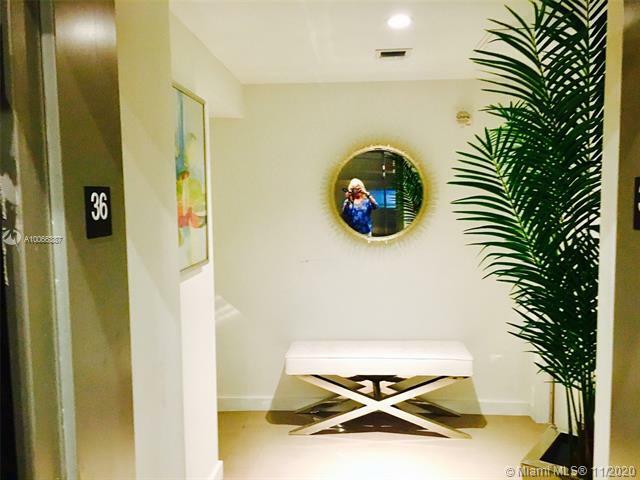 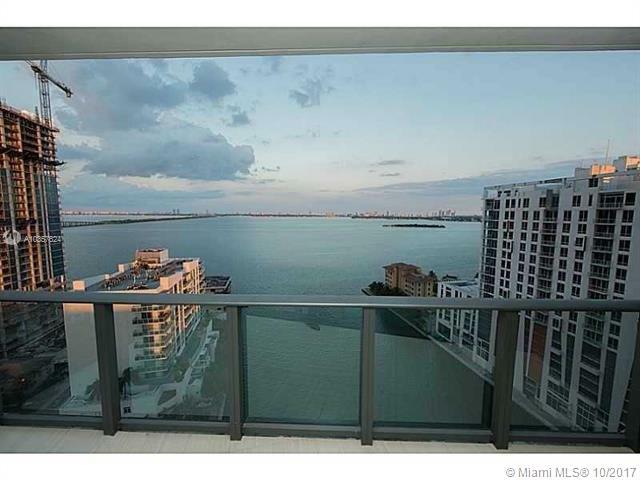 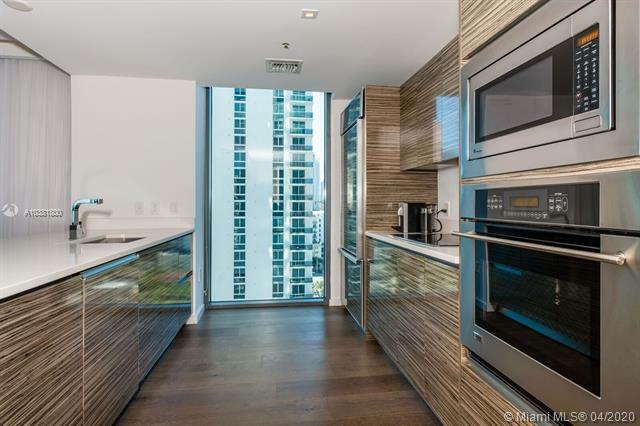 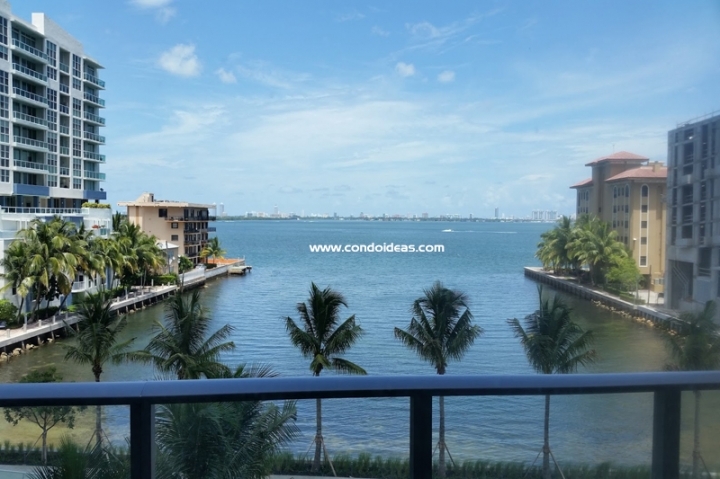 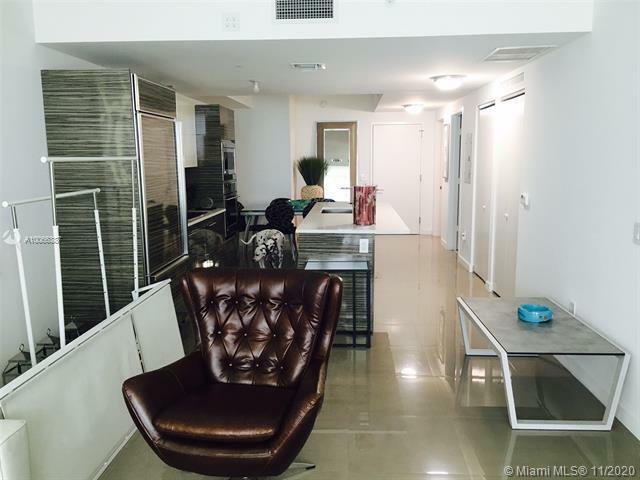 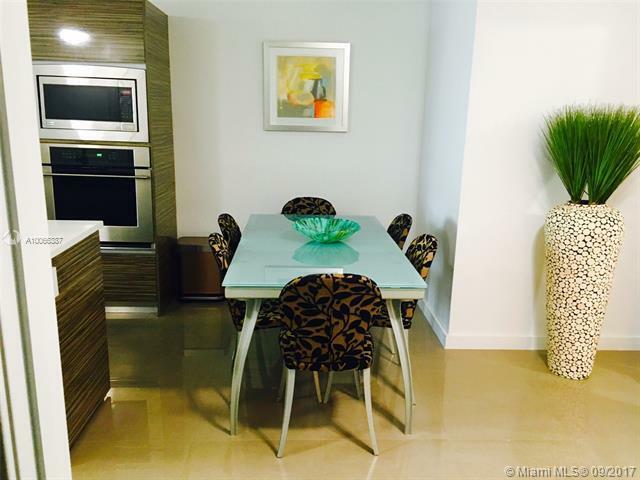 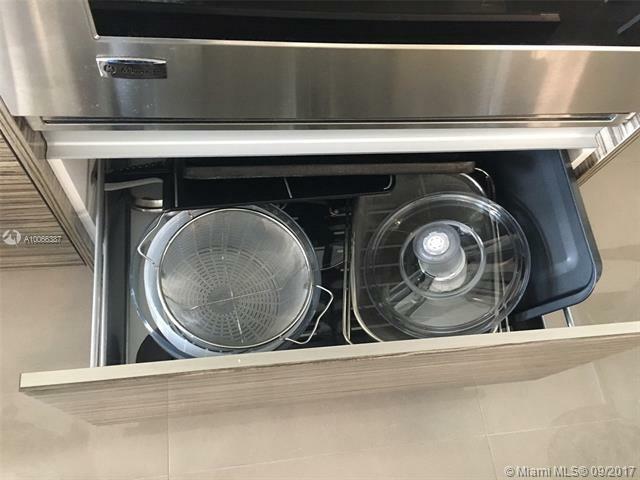 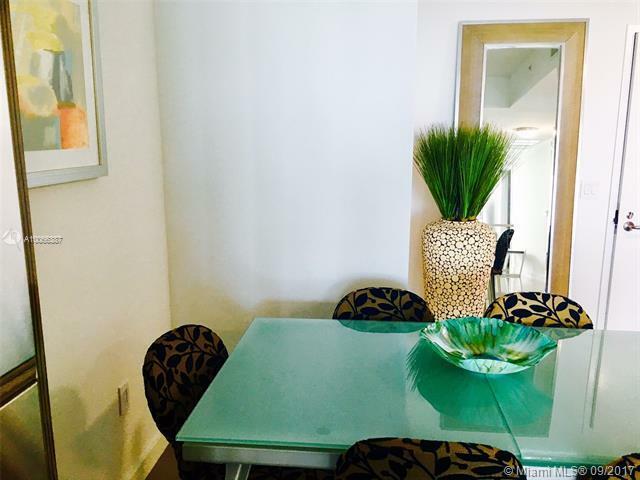 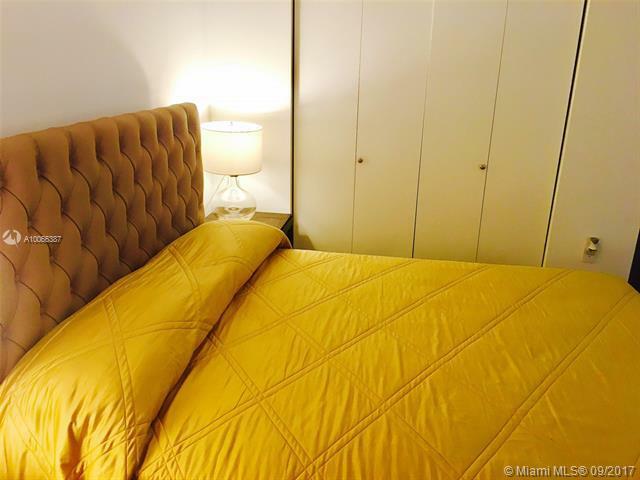 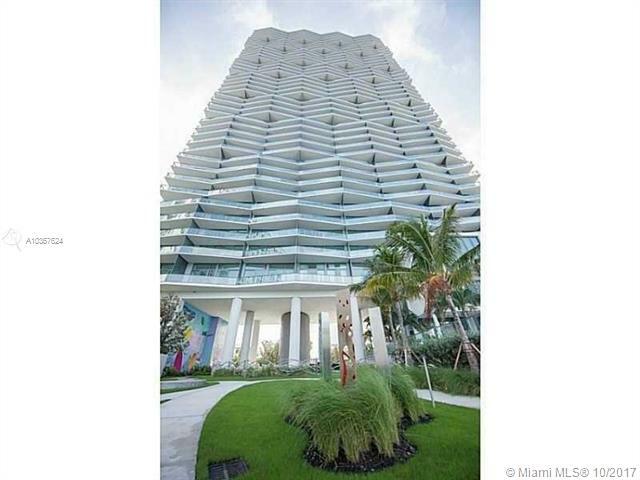 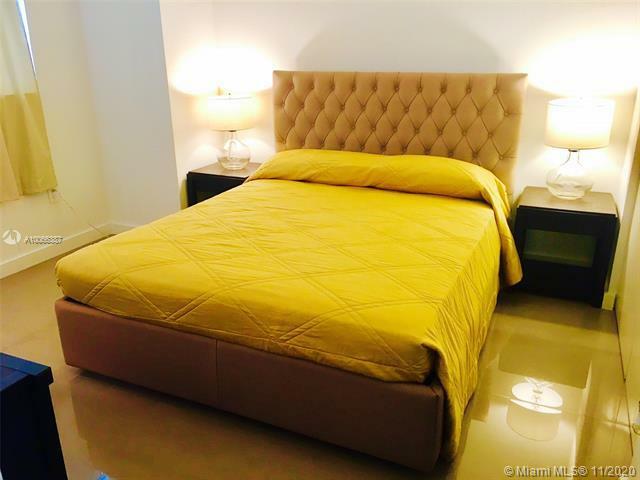 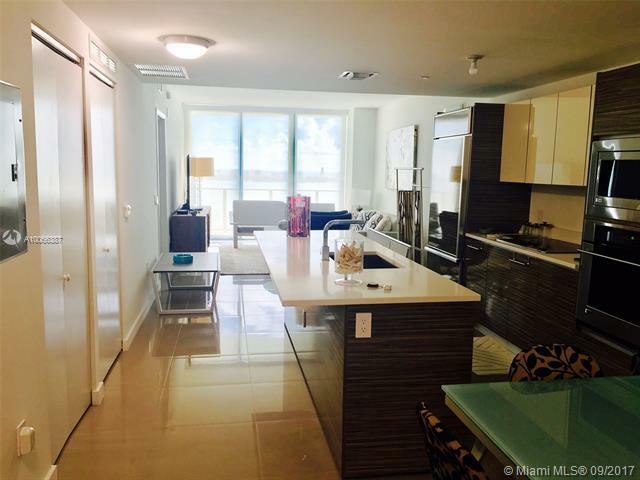 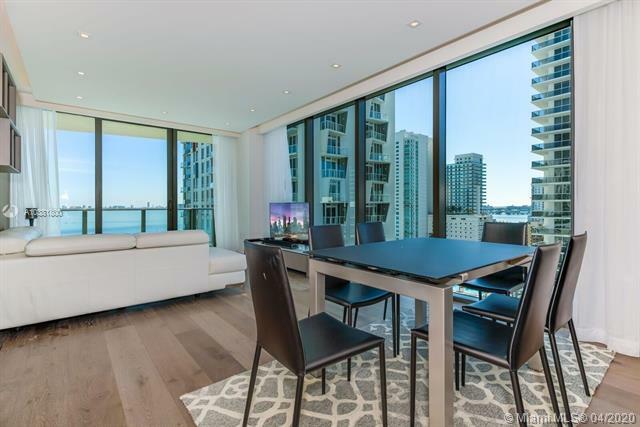 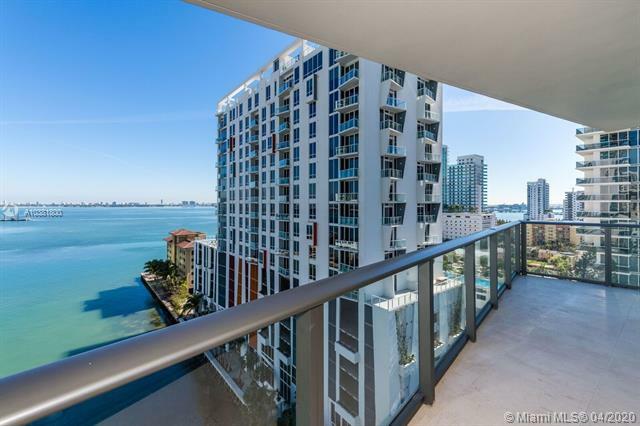 All units will command spectacular views of Biscayne Bay and the Miami skyline. 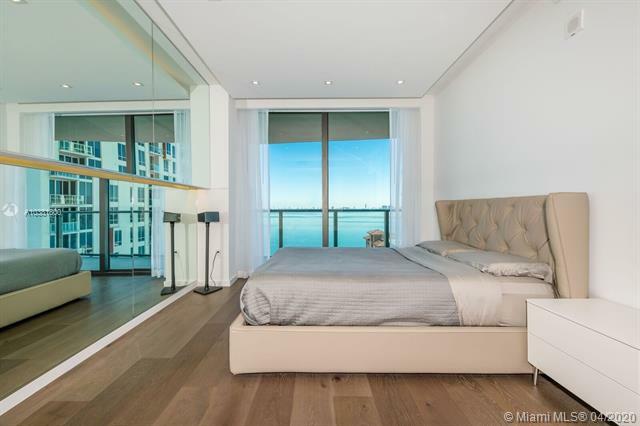 Full 9-foot ceilings will capture the light of the bay through floor-to-ceiling glass windows. 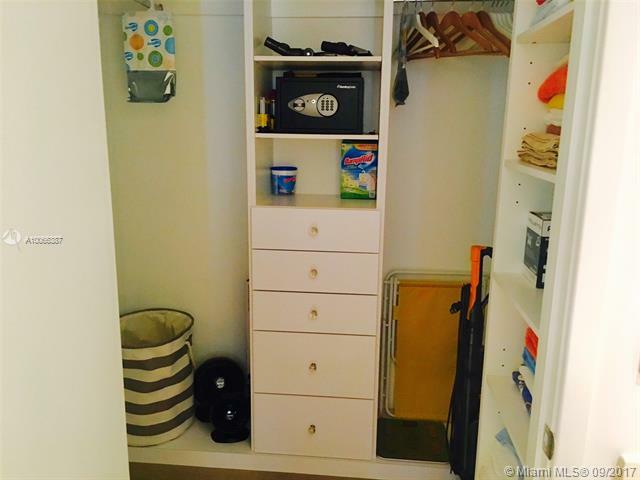 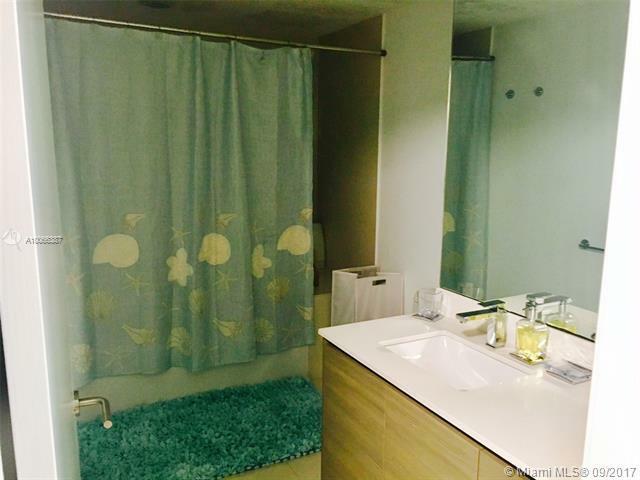 Each unit, ranging from one to three bedrooms, comes with one assigned parking space. 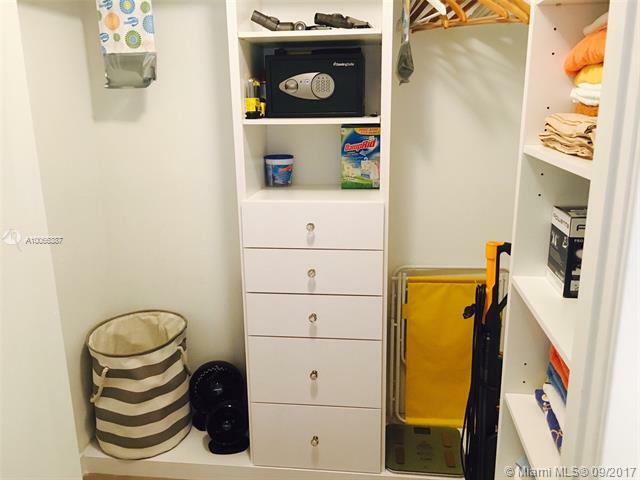 Additional spaces will be available. 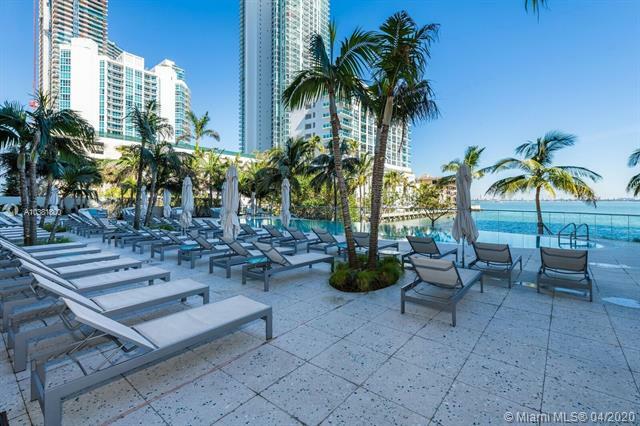 Private cabanas will line the infinity-edge waterfront pool. 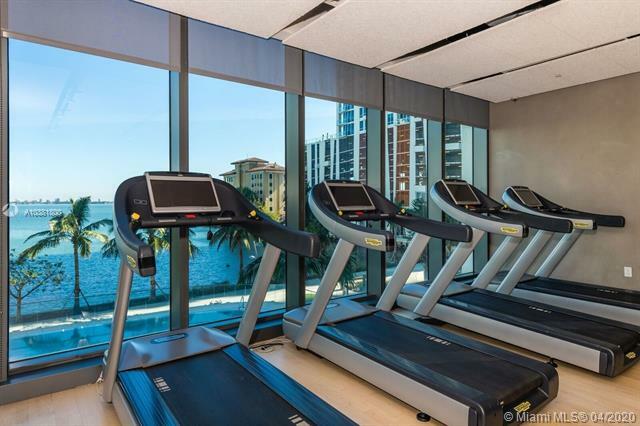 A state-of-the-art fitness center will include cardio and weight-training equipment as well a sauna and steam rooms. Experts in yoga and Pilates will provide training. 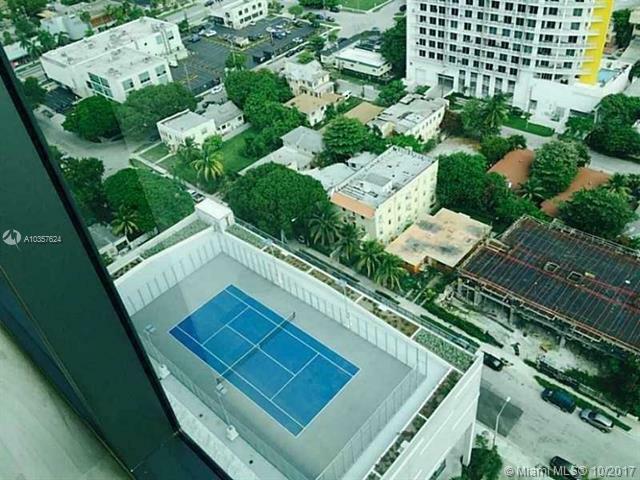 Two tennis courts with full services will top the parking garage. 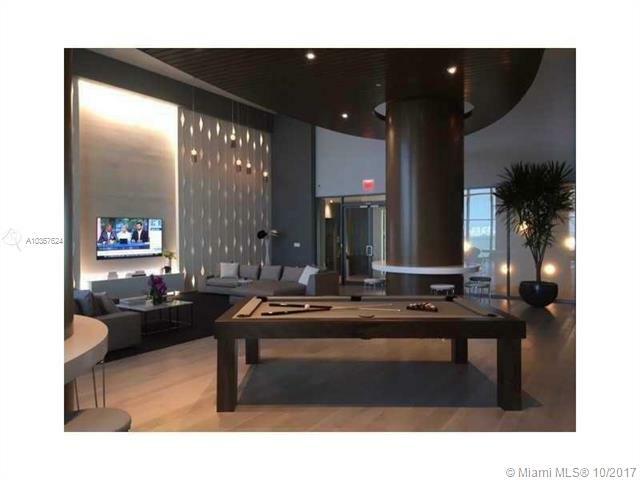 Youths will have their own lounge. 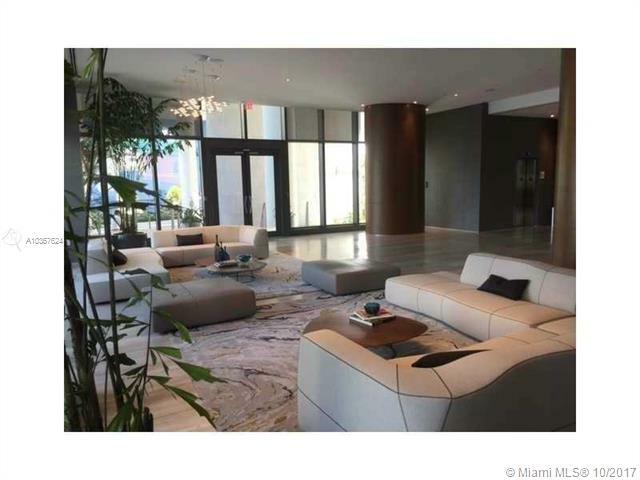 Families and guests may enjoy the comfortable cinema screening room. 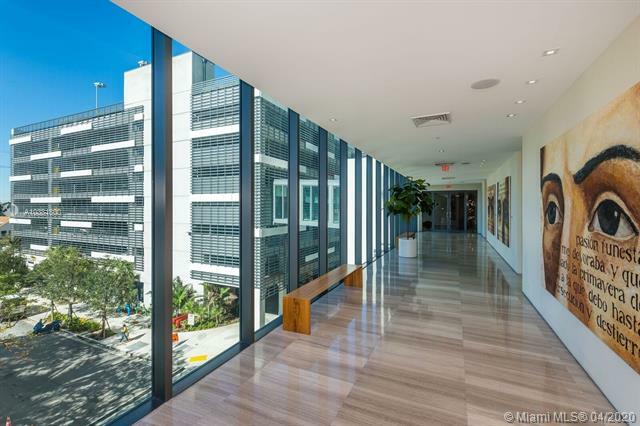 To best enhance the extraordinary waterfront location, developers have engaged GEO Arquitectonica, the genius behind Miami’s Museum of Modern Art’s landscape design, to create a lushly planted bayfront park with playful interactive fountains and meandering walkways. 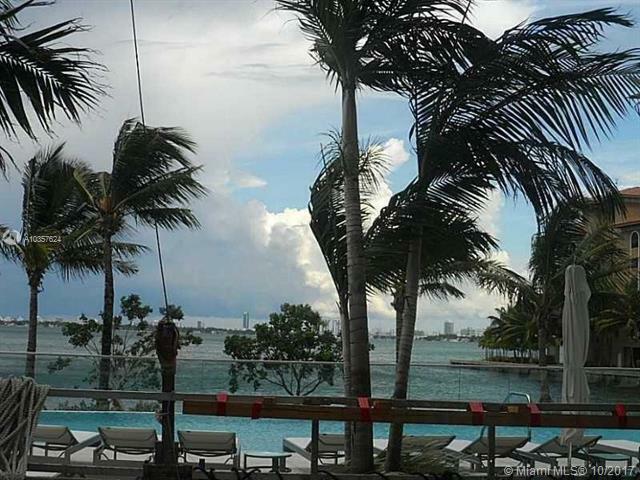 An open air sculpture garden will be populated with works by a prominent artist and curated by the Miami Art Museum. 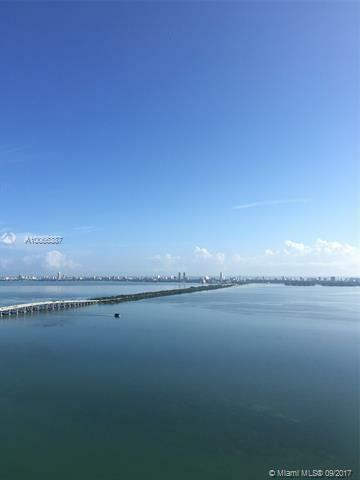 Meanwhile, the 400 feet of shoreline in front of the Icon Bay condo will provide access to a watersports marina where residents may take in motorized and non-motorized activities, from windsurfing to jet skiing. 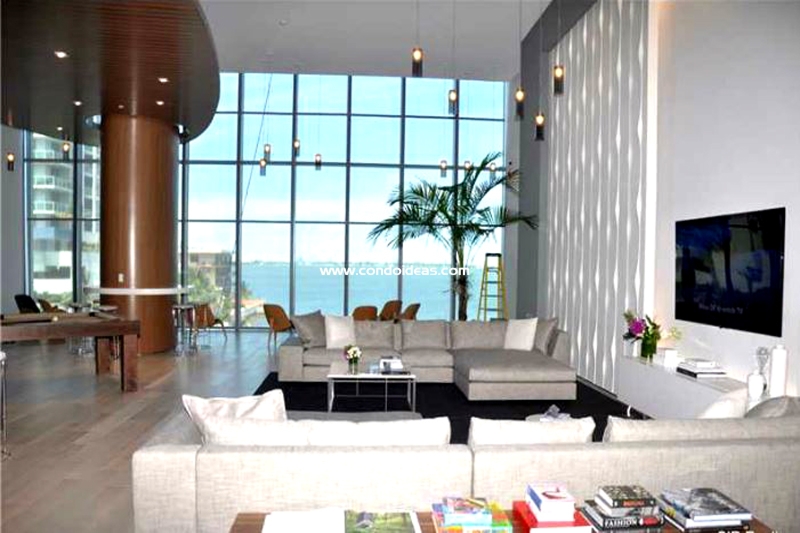 Plans include an illuminated water fountain in the bay. 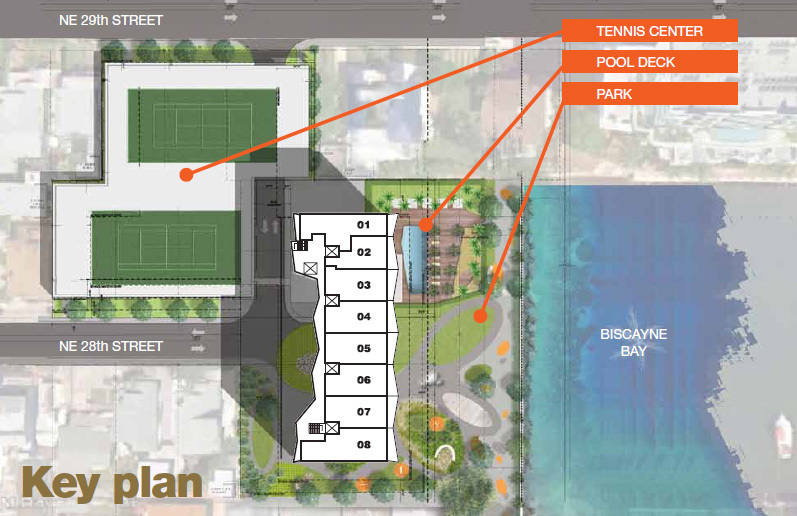 The site will include a residents coffee bar as well as a gourmet restaurant and retail outlets on the ground floor. 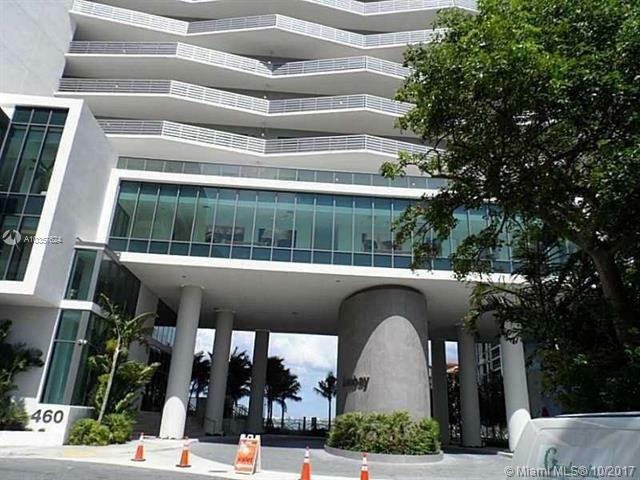 Full services include concierge assistance and 24-hour valet parking attendants. 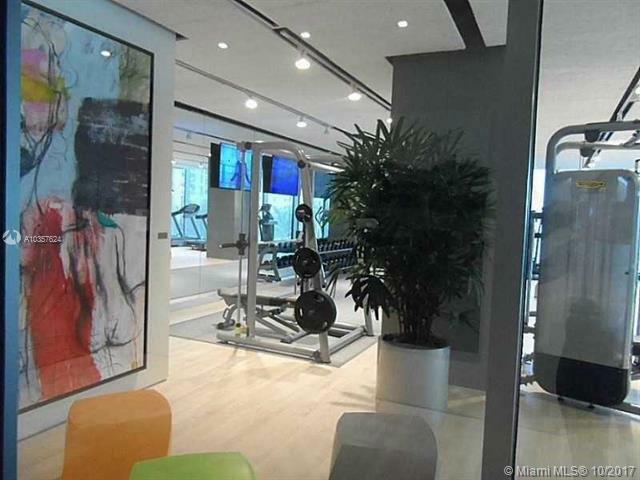 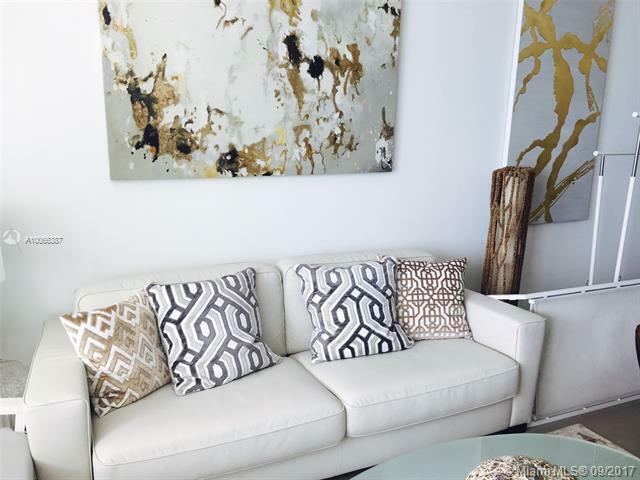 The prime location will put residents just blocks away from Downtown Miami’s thriving cultural and restaurant scene. 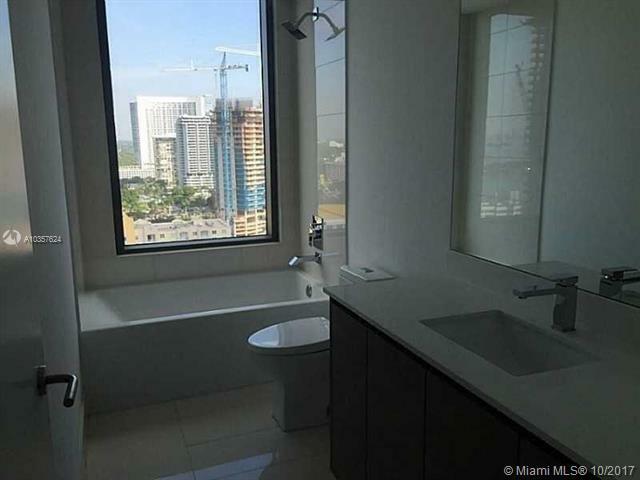 The new Resort World Miami and The Brickell District will be minutes away, adding convenience to value. 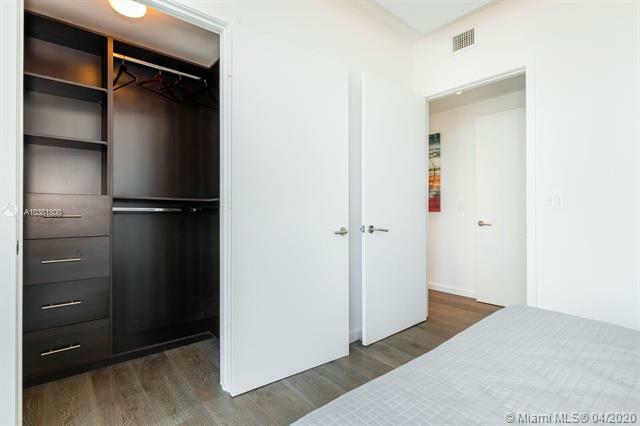 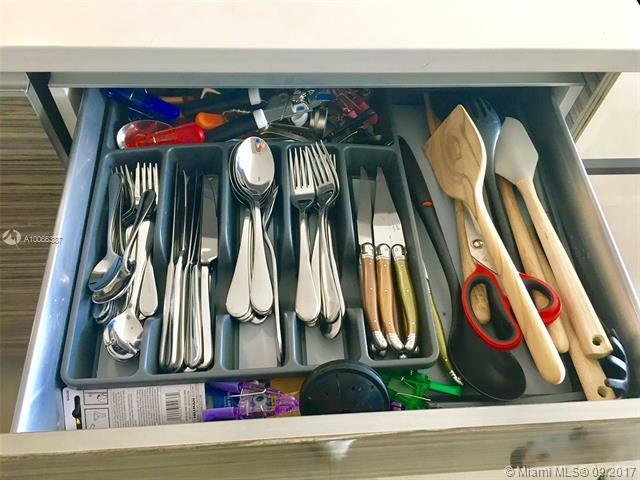 Units will be delivered designer-ready. 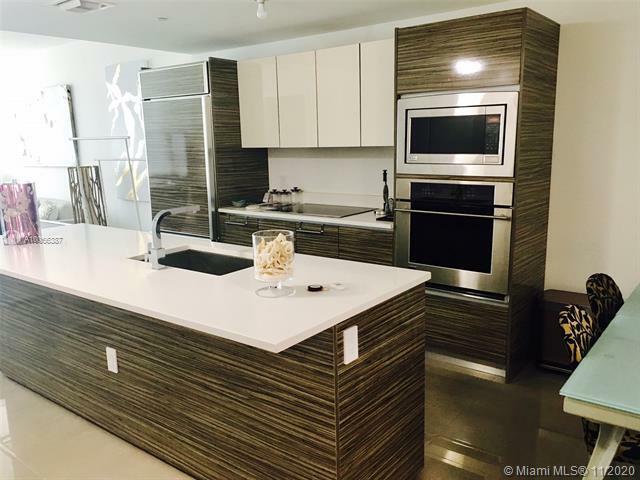 Kitchens are to feature exclusive European cabinetry enhanced by imported stone countertops and a full range of stainless steel appliances. 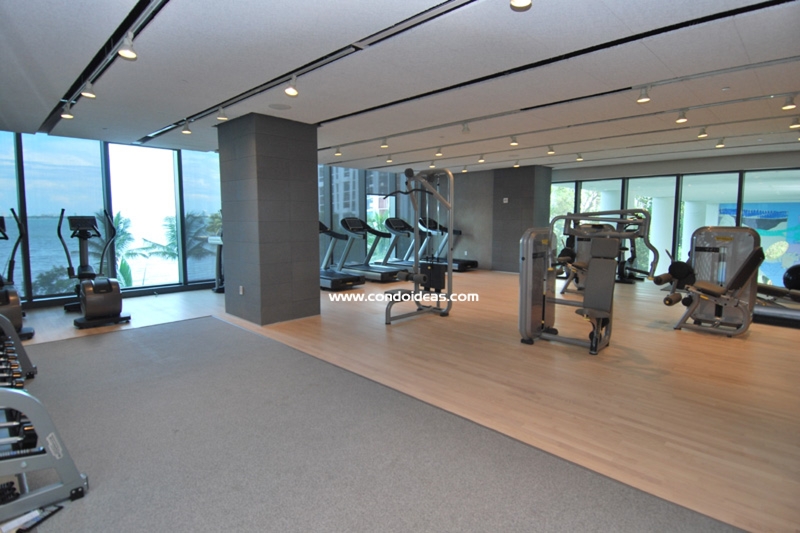 Floors will be laid with imported porcelain tiles. 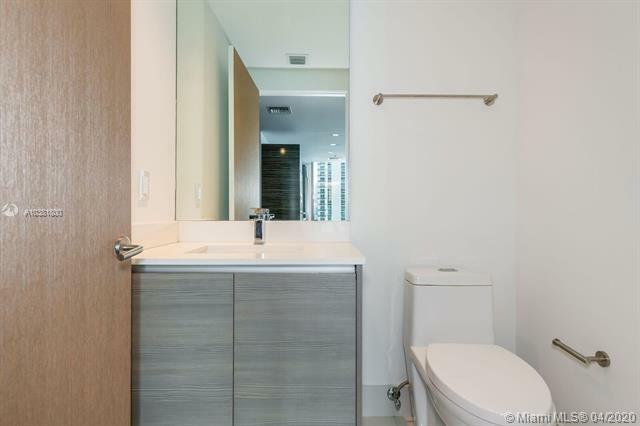 Baths are fitted with Italian cabinets and stone vanity tops. 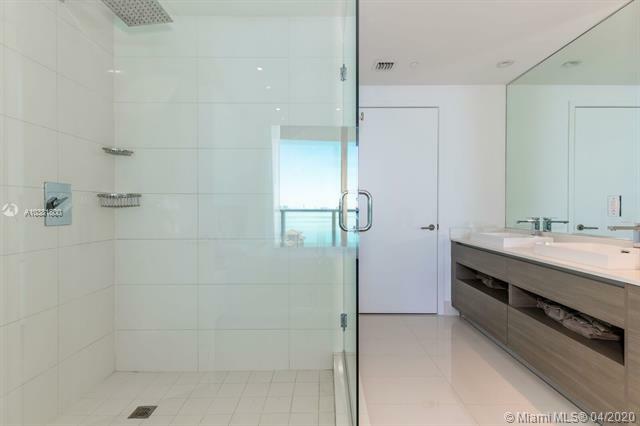 Soaking tubs are especially spacious and complement glass-walled shower enclosures lined with imported tiles. 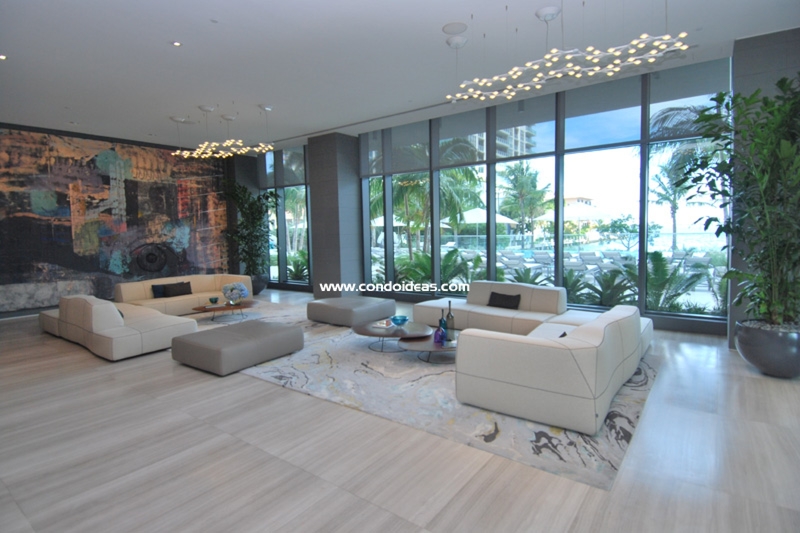 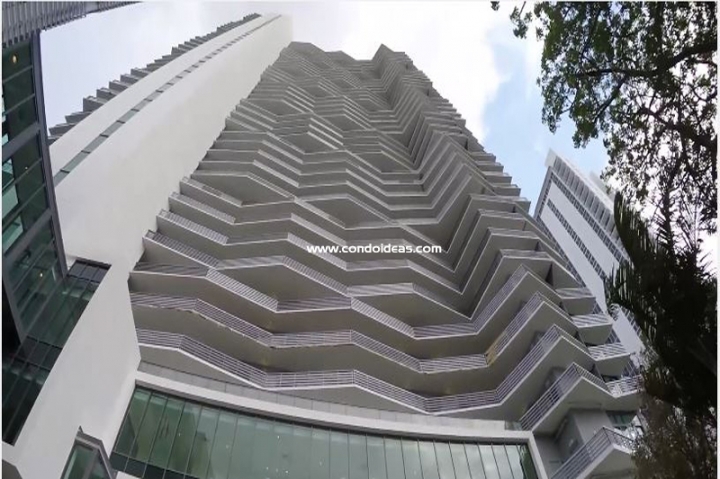 Highest standards for design, amenities, location and activities are to be met in Icon Bay.